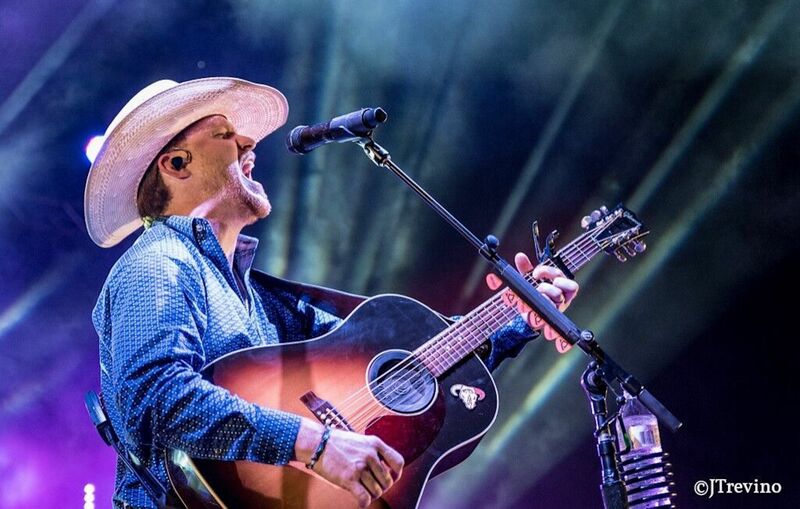 Nashville, TN—January 22, 2018—Traditional country trail blazer Cody Johnson ended the year in grand fashion as the most streamed indie Country act of 2017 behind former major label/now indie superstars Garth Brooks, Jewel and The Dixie Chicks. With over 127 Million streams in twelve months - Johnson’s numbers also surpassed that of over 60 major label acts including: Sheryl Crow, Reba, Scotty McCreery, Chris Janson, Easton Corbin, Chris Lane, Midland, Lanco, Trace Adkins, Sturgill Simpson, Frankie Ballard, RaeLynn, Kelly Pickler, Kacey Musgraves and Faith Hill, among countless others. Johnson and his band caused a stir everywhere they went in 2017, selling out venues weeks and months in advance, with over 320,000 fans in paid attendance. From one corner of the country to another, Johnson performed to sold-out crowds in Arizona, California, Nevada, New Mexico, Washington State, Oregon, Colorado, Oklahoma, Ohio, Illinois, Tennessee, Mississippi, Georgia, and Texas, to name a few. His mass appeal with fans online and on the road helped to earn the dynamic entertainer a coveted spot on Billboard’s "2018 Country Artists To Watch" list. Billboard boasts “his much-talked-about stage show helped him to set some incredible viral numbers – and bring his unique blend of traditional country sounds to a bigger audience.” Read the full article here. The buzz surrounding Johnson has been spreading like a firestorm since the release of his critically-acclaimed album GOTTA BE ME, which claimed the #1 spot on the iTunes Country album chart and the #2 spot on the Billboard Top Country Albums Chart. Johnson will head to Nashville next month to begin recording the highly-anticipated follow up to GOTTA BE ME. Johnson’s 2018 tour is already underway with a string of sold out shows on the books.